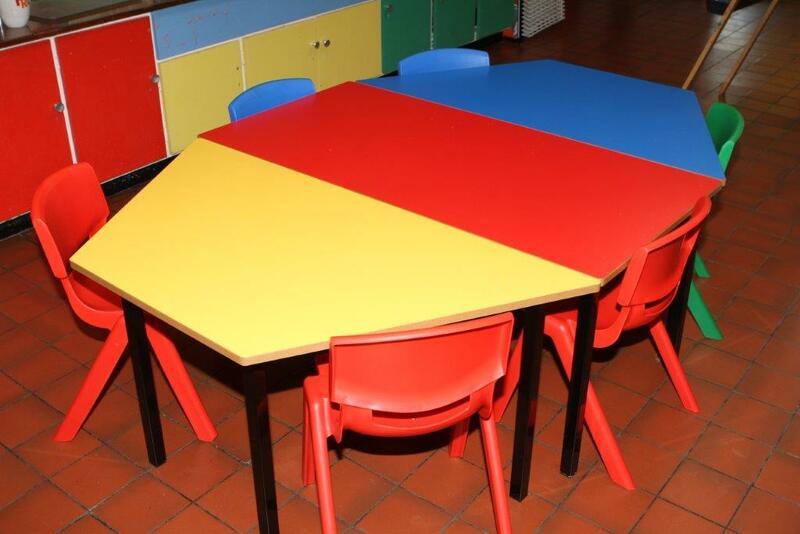 We furnished Ashlea Primary School in Derry with classroom tables, student chairs, teachers’ desks, storage units and folding tables for their staffroom. Their decision to opt for rectangular, trapezoidal and semi-circular classroom tables meant they could group tables to form a larger work area for the children. 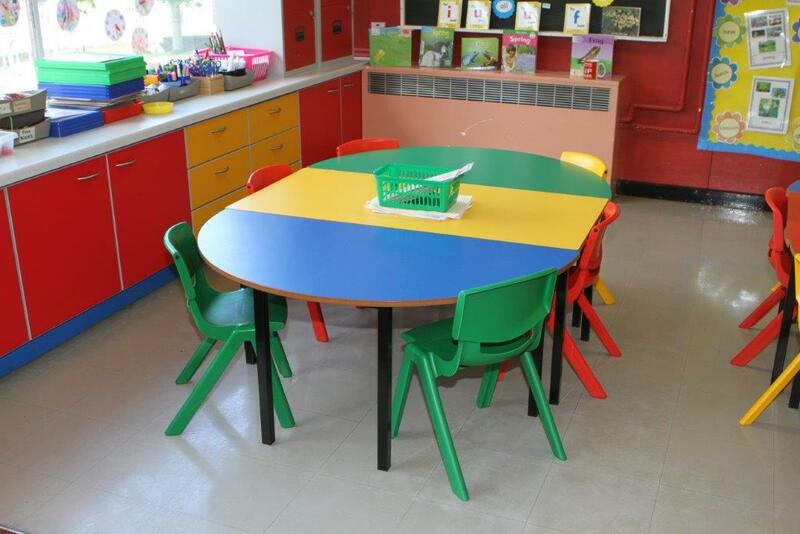 The All Polypropylene chairs add to the colourful setting of the classrooms. 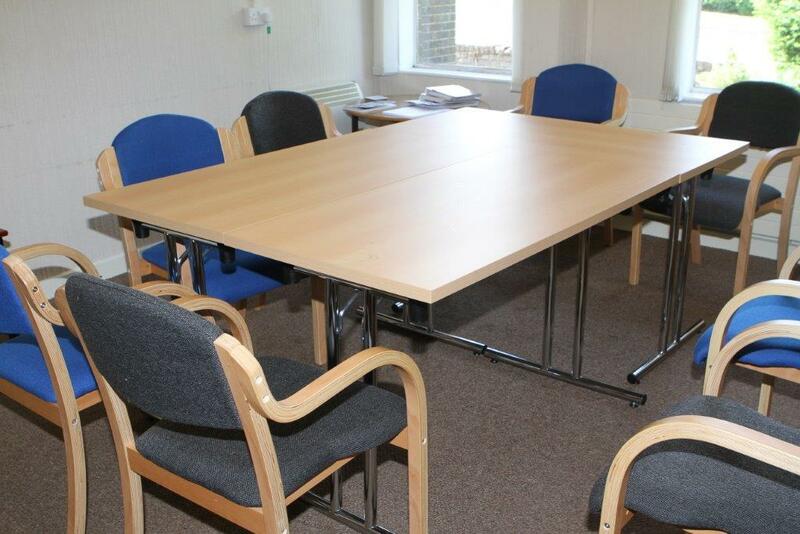 The chrome frame folding tables are a perfect option when space is at a premium.